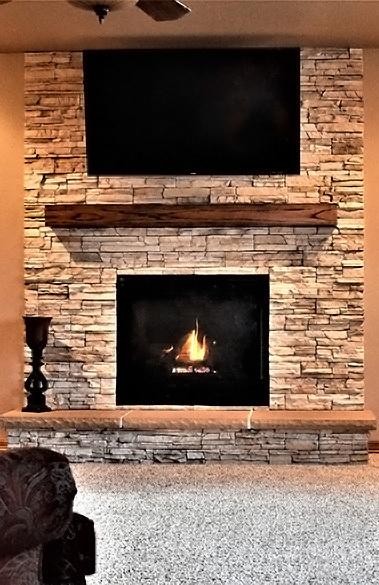 Alpine Contracting is a licensed and insured general contractor. 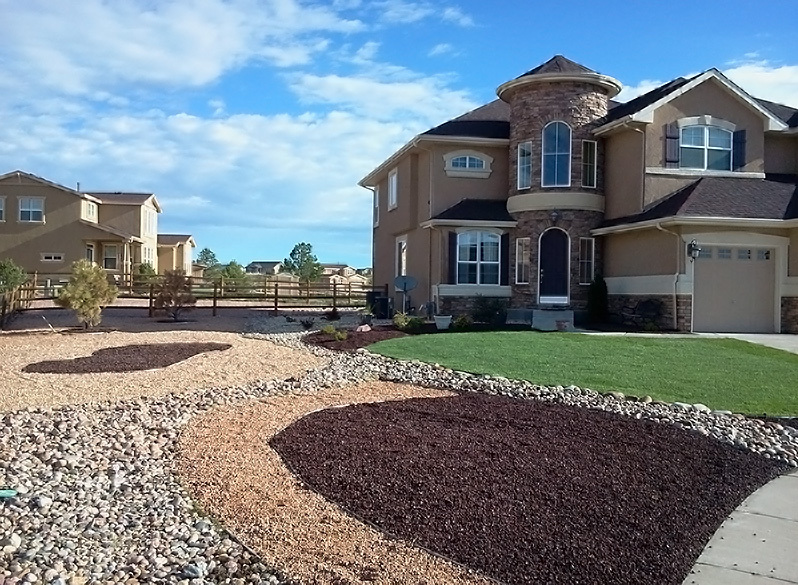 Based in Colorado Springs, we proudly serve construction needs throughout the Front Range. 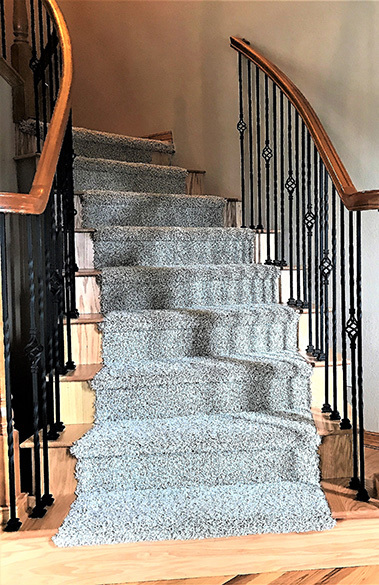 Known for our attention to detail and competitive pricing, Alpine Contracting provides free consultation and services both residential and commercial properties. We work with you and your insurance company to expedite and restore your property after hail damage, frozen pipes, wildfires, and unforeseeable accidents. Reputations are earned and we're proud that the Colorado Springs community has recognized our passion, ability, and pricing. will transform any room. We also repair and maintain existing flooring. full custom design and installation of your Home Theater. gym, recreation room, home theater, wet bar–we can design it. Change the look and feel of your home with a redesigned kitchen or bathroom. Whether it’s a small update or whole house remodel, we’ve done it. of our representatives to assist in the design of your new outdoor entertaining area. show you how to incorporate a concrete pad into outdoor living. your property and provide honest and accurate insight to your project. Promotions and news delivered directly to your inbox!